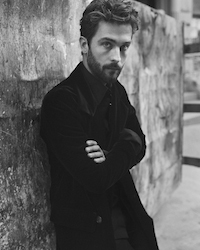 Like the Headless Horseman, Ichabod Crane does not feel refreshed from his epic nap, and I have to hand it to Tom Mison: He plays Crane's confusion, urgency, anger and bemusement note perfectly. 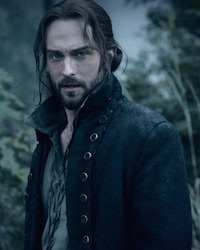 Most characters in "Sleepy Hollow" comment on how nuts Crane sounds (telling people that your boss is George Washington will cause them to look at you funny), but Crane is very aware of how implausible his claims are. 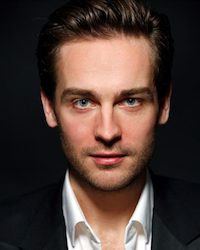 The fact that Mison -- and the show -- give the character a measure of dignity goes a long way toward making the whole enterprise work. 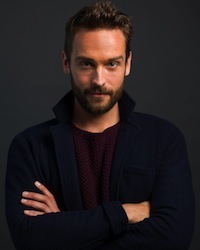 A show with a concept as bonkers as Sleepy Hollow's could have easily gone off the rails in its freshman season, but Tom Mison's deft lead performance as Ichabod Crane has kept the supernatural suspense series steaming confidently along in its first ten episodes, offering humor and heart in equal measure. 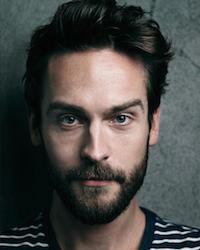 "But the complexity of the Hal-Falstaff relationship is enhanced by Tom Mison's admirable Prince. 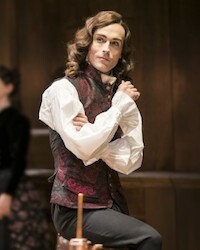 In the great, role-playing tavern scene where Hal assumes his father's identity, Mison gives due warning of his intentions. 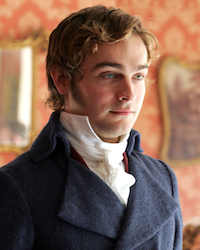 "Banish plump Jack and banish all the world," cries Falstaff, to which Mison replies, "I do" in the voice of his father and then "I will" in his own steely register.